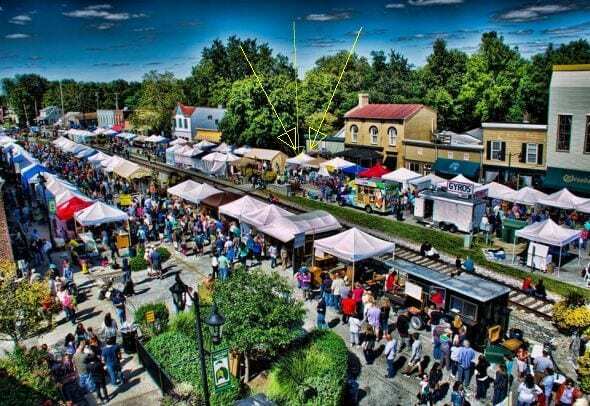 This coming weekend, you’ll find me at the Midway Fall Festival in Midway, Kentucky. Come meet me at the Historic Midway Museum Store. I’ll be signing my book Jesse James Soul Liberty. Last year at this event I signed books under the tent show in the picture. This year I’ll be inside the store where it’s cool. 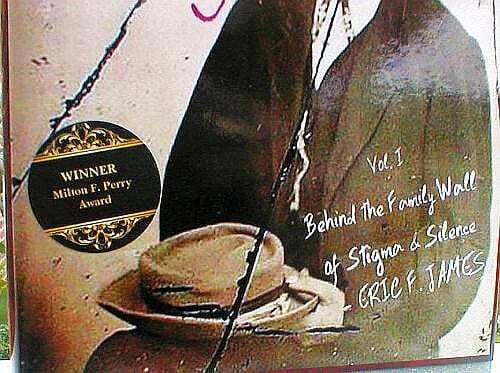 This will be the first time that I’ll be signing books with the new book jacket which ports the Milton F. Perry Award medallion. I’m very proud of this award because it recognizes the abundance of new research that appears in the book. 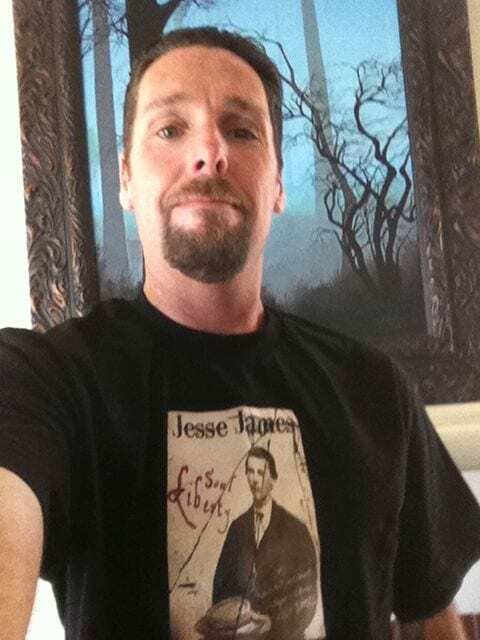 This also will be the first event debut for the new Jesse James Soul Liberty tee-shirt. Christian James produced this limited edition tee and proceeds from sale will go to maintaining and improving our Stray Leaves website.